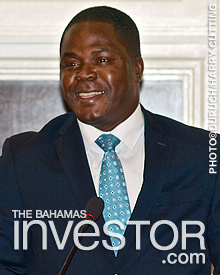 Minister of State for Investments Khaalis Rolle opened one of The Bahamas’ financial community’s most important summits yesterday with a call for professionals in the industry to take advantage of opportunities, engage globally and stay current. The Minister referred to the event’s theme–Engaging in a Transparent World–saying opportunities were available, provided the country was prepared to actively exploit them. 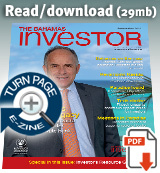 Keeping ahead of global trends would safeguard the industry’s growth, he added. Royal Caribbean Cruises Ltd reported that its net income for the third quarter 2014 was $490.2 million or $2.19 per share, up from $365.7 million or $1.65 per share in 2013.